Home Beauty 3 Types of Eye Makeup That Can Damage Your Eyes! If you wear eye makeup, you could be doing damage to your eyes without even realizing it! Your eyes have a delicate balance of tears that rest on the surface. 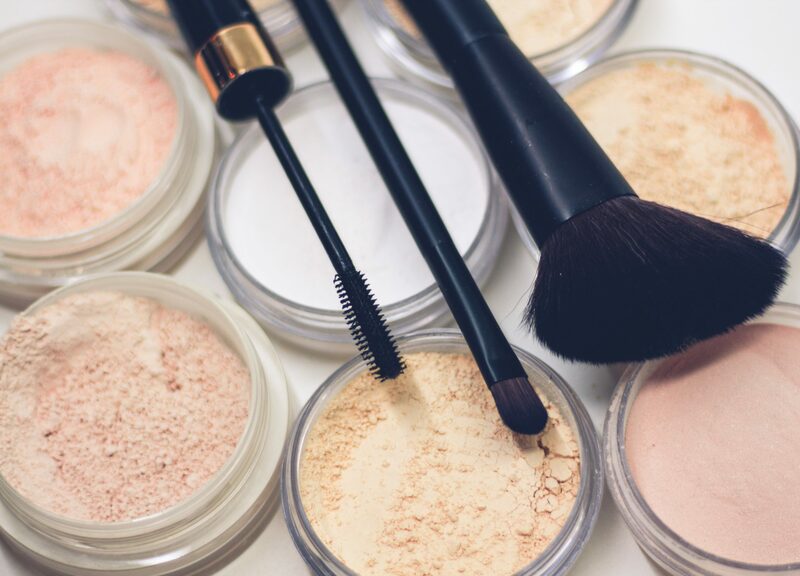 Therefore, old makeup, or the improper placement of makeup, can result in dryness, irritation or an infection. With this in mind, let’s talk about the three most common types of makeup people use on their eyes and how to avoid unnecessary complications. In the video below, Dr. Jackie Garlich talks about how to prevent damage to your eyes from commonly used eye makeup. Here are 3 types of eye makeup that can damage your eyes! 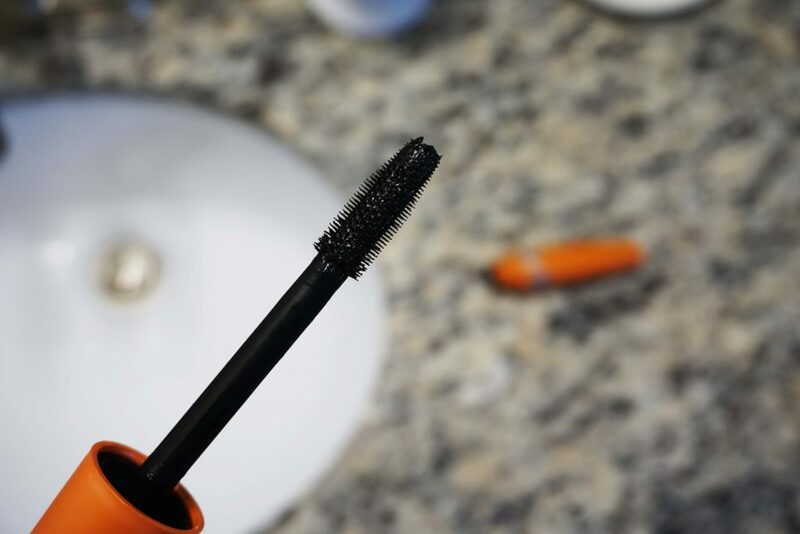 Mascara has the shortest lifespan because of the bacteria that can be transferred from your eyelashes to the mascara tube and back again. Therefore, you should be replacing your mascara at least every 3 months. If you’re suffering from dry eye disease or blepharitis, a 1 to 2-month replacement schedule is necessary. The most important thing to note about eyeliner is to not cover your eyelid’s water line. This region is located on your upper and lower eyelids and has over 20 glands that express tears onto your eye. 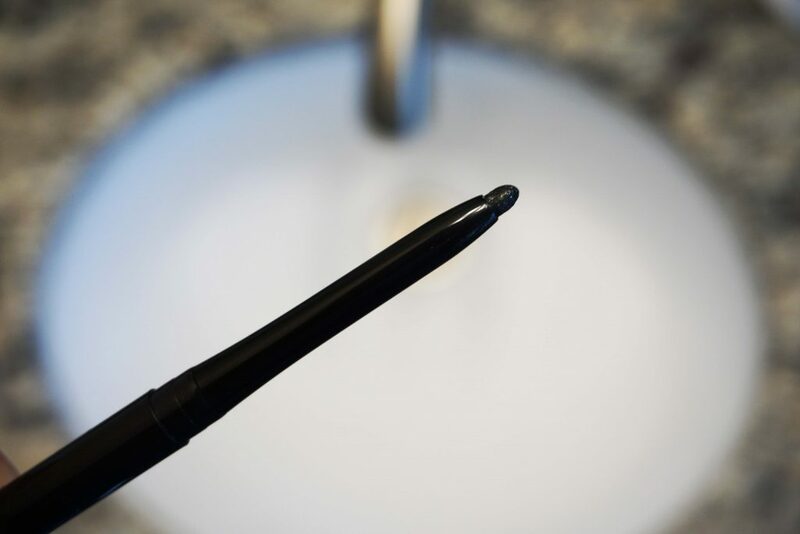 Therefore, putting eyeliner over top of this line will cause dryness, or even worse, permanent dysfunction of these glands. Yikes! One major issue with eyeshadow is when it flakes off. 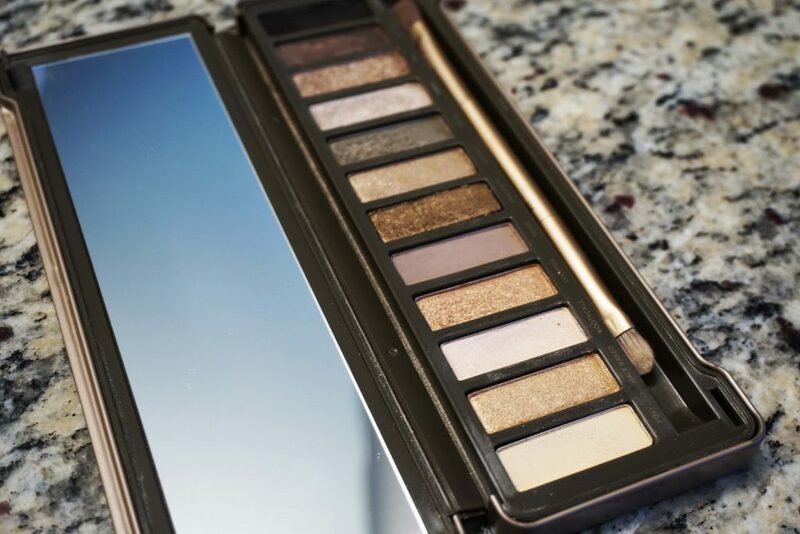 If your eyeshadow doesn’t stay put, it will end up floating around in your tears and can cause irritation and redness. Personally, I highly recommend using an eyeshadow primer or base to keep this makeup on your eyelids better. 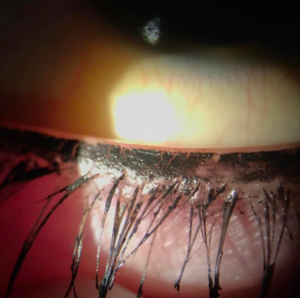 Who would have thought eye makeup can damage your eyes? Do you still have questions? Ask them below or chat with your local eye care professional for more information.